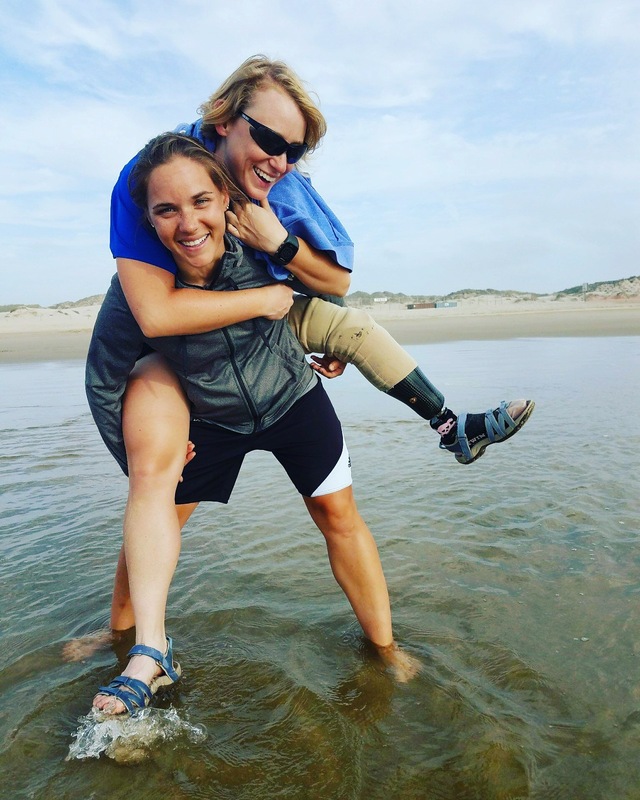 After 1,500 miles down the west coast, Nicole and Natalie are taking on their next big athletic awareness event for amputees: climbing 19,347 feet to summit Cotopaxi, one of the highest active volcanoes in the world. In partnership with the Range of Motion Project (ROMP) and 15 elite amputee climbers, they will bring their message to the international scale to show that mobility is a fundamental human right and call for fair access to prosthetic technology and care for all amputees. Along with the ROMP Elite Team, Nicole and Natalie will attempt to summit Cotopaxi on September 28th, in honor of the 28th anniversary of the Americans with Disabilities Act. For every $1000 raised, they will be able to provide a limb to an amputee in need. Help support their endeavor by donating below!